BMW has unveiled a monster of a bike at EICMA 2018. 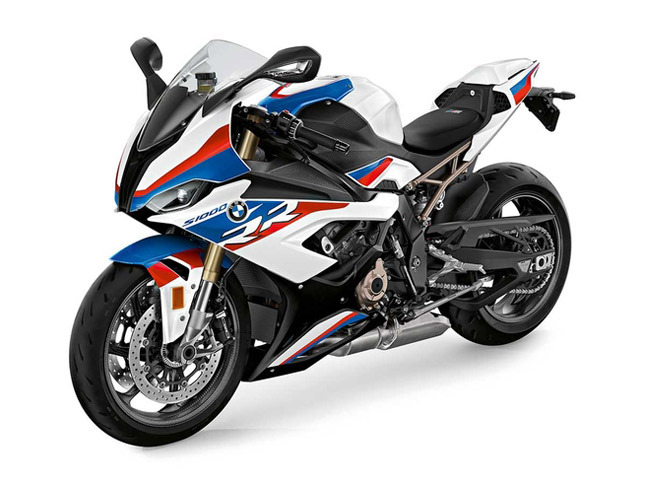 We are talking about the 2019 BMW S1000RR and the update which almost took a decade. 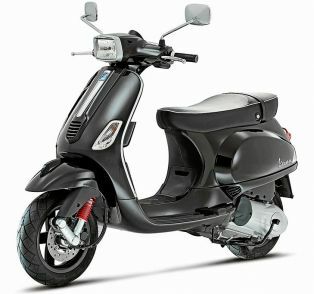 The new model feature improvements in almost every department, as a result, the new bike looks and rides in an entirely different way. 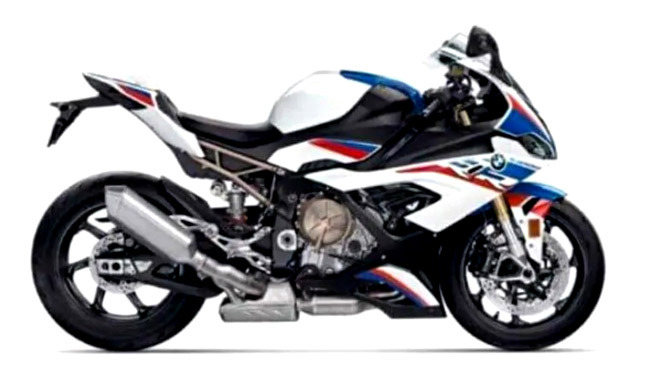 The specs of the 2019 BMW S1000RR has been leaked on the Internet. This news comes in just days before EICMA, where the bike will be officially unveiled. However, with the help of these specs, we now know almost everything about the bike except its price. 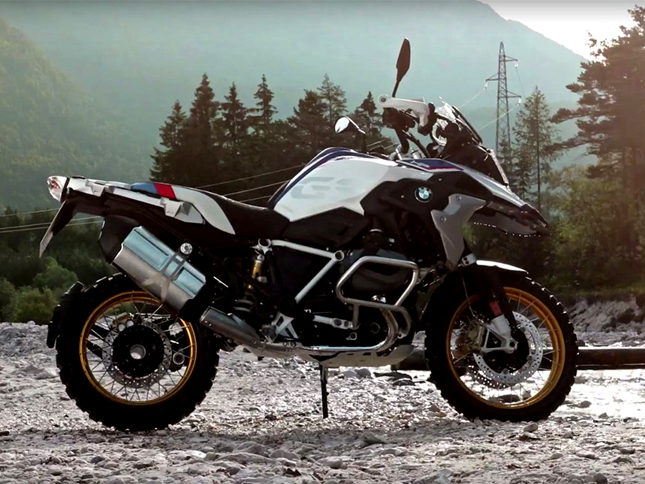 The video for the new 2019 BMW R1250 GS has been dropped on Youtube. The whole video is dedicated to the new Boxer engine and the first ever shift cam feature. The video explains the whole phenomenon in detail. 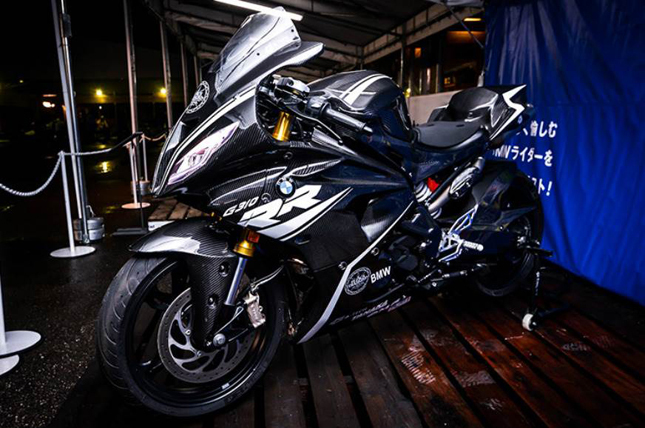 The iconic BMW S1000 styling, the underbelly exhaust, low clipons, and possibly a new engine is the specialty of this concept motorcycle showcased at BMW Motorrad Days in Japan. Since the RR 310 suffers from a few vibrations, the Germans would like to see them eliminated in their new product, if they intend to launch it in the first place. 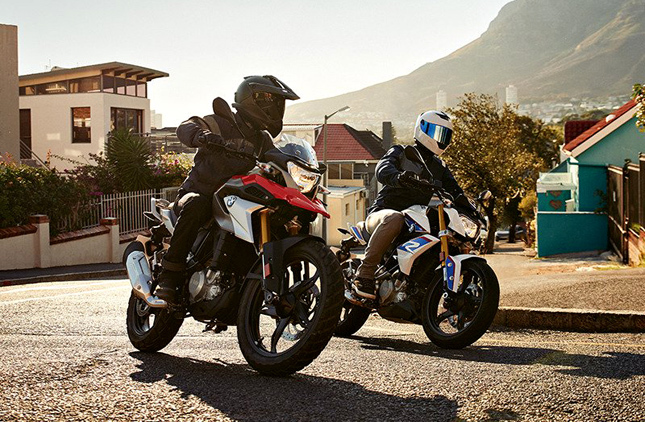 BMW Motorrad India has launched much awaited single cylinder made in India G310 R and G310 GS. 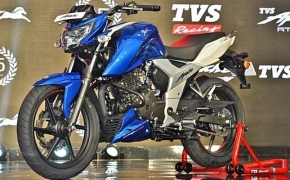 The bikes have been developed and manufactured in assistance with their Indian partner TVS Motor Company. 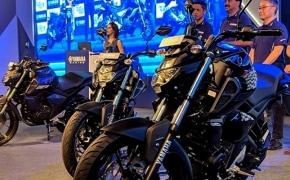 The Bavarian company had unveiled these bikes in the exotic markets a little earlier and the wait is finally over for the BMW enthusiasts in our country.